Enter a new dimension of entertainment! Studio Moebius is a VR content creator. We are specialized in new interactions between the real and the virtual worlds. We provide solutions for the entertainment industry, especially location-based entertainment (LBE) centers. Our range of solutions goes from solo arcade games to escape games in tangible virtual reality. For us, virtual reality is a wonderful tool to create and share emotions. That's why we pay particular attention to details to create truly immersive, interactive and intuitive experiences. You managing an LBE center, arcade room, escape room or VR café ? Studio Moebius will provide you with the most immersive experiences on the market. Contact us to know more about our licences. You wish to integrate a touch of VR in your escape room? You always dreamed of creating your own VR game? We can help you create your own custom experiences. Save the forest spirits before it is too late! In an enchanted Japanese forest, the Kodamas are in danger! Save them and bring them back to the Spirit Tree. Coming soon - The first multiplayer escape game in tangible VR. Live a unique experience in a dedicated environment. 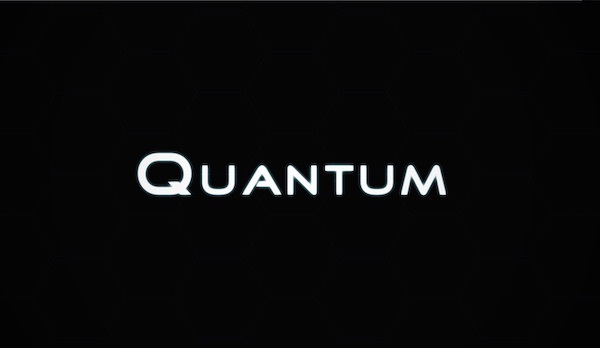 Quantum is the most immersive, intuitive and interactive experience in VR. A meeting, a demo, a question?